After writing a post about how to check your credit report, I got a number of questions from people including is credit repair possible? And can default listings and payment history be altered or removed from a credit file? The answer is typically murky -- it will really depend on the circumstances. Let's start by clarifying the sorts of information stored on your credit report. A default describes where you’ve failed to make a loan payment and it can remain on your credit file for up to five years. Banks tend to issue default notices after loan payments have been missed for three consecutive months, but some creditors may report defaults sooner. 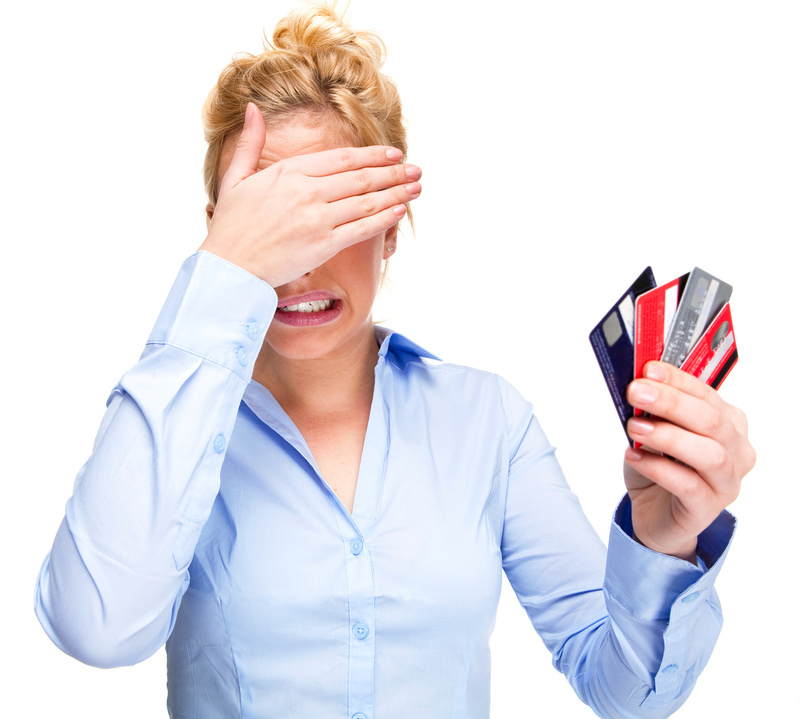 It’s not uncommon for credit reporting mistakes to occur. That’s why it pays to check your credit report regularly. I’ve seen examples where creditors agree to different payment terms but accidentally issue a default anyway, or other times where the amount of the default is recorded wrongly. In instances where listings in your credit file are incorrect, contact the creditor to explain the mistake and ask them to correct it. You can also report the error to the credit reporting agency. There are three credit reporting agencies in Australia: Veda, Dun and Bradstreet, and Experian. If the creditor fails to help you, the next step is to contact the Financial Ombudsman Service, a government agency that settles disputes between consumers and financial service providers. They’ll take up the matter with the creditor on your behalf. Unfortunately, little can be done to remove a default that’s correct. 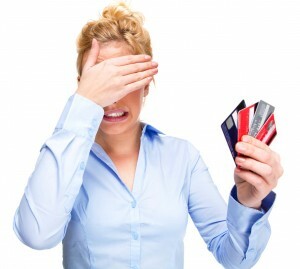 There are companies that offer credit repair services, but you need to be careful. Credit repair companies generally charge a lot of money to perform services that credit reporting agencies already do for free. My best advice for improving your credit rating is to set yourself a budget to get back on track, then develop a history of paying your bills on time. The other good news is that defaults will eventually disappear from your credit file on their own after five years.